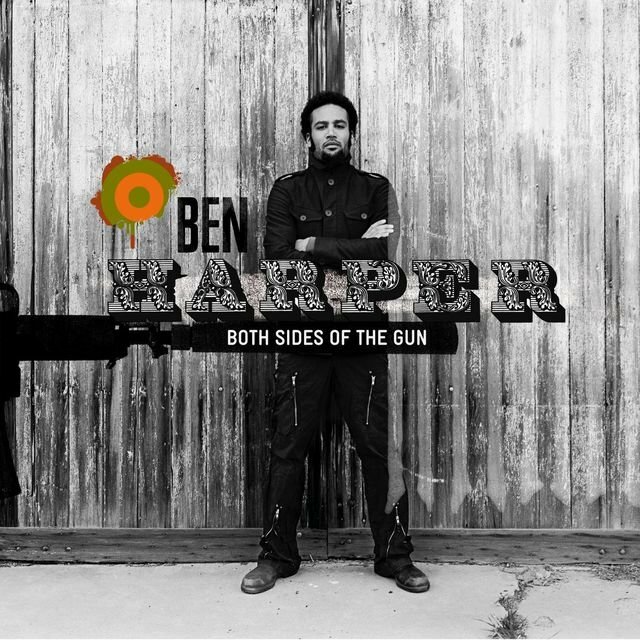 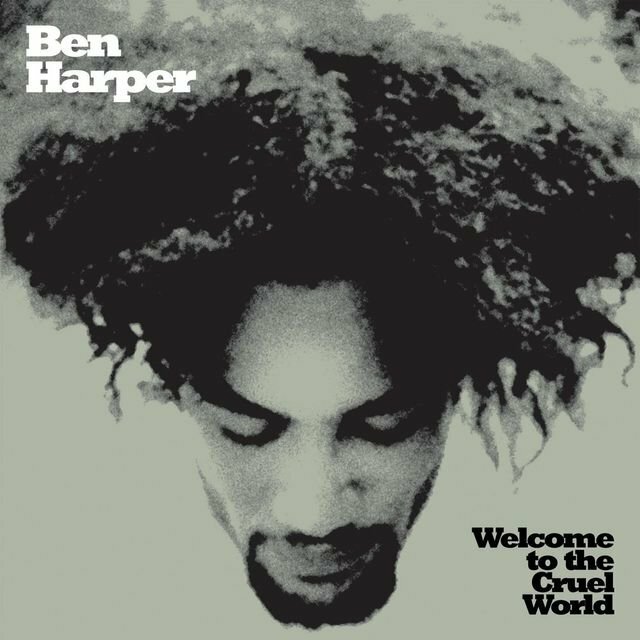 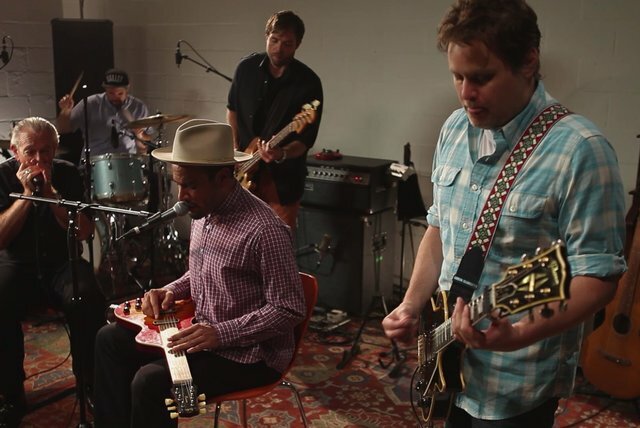 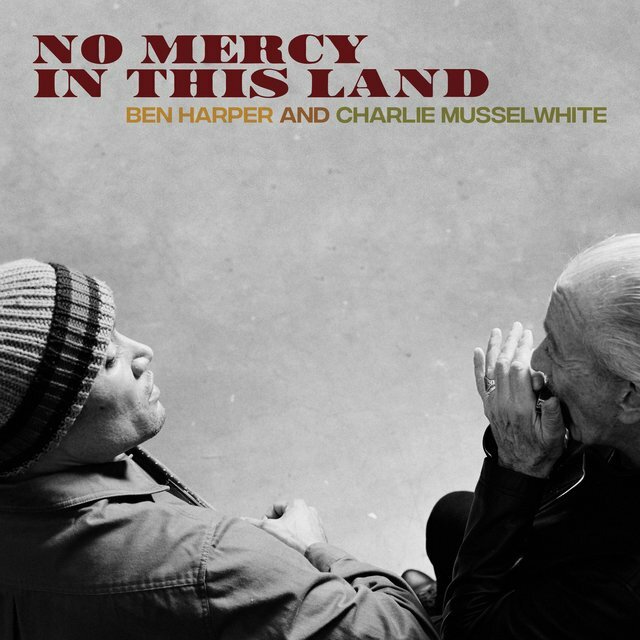 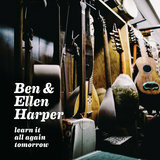 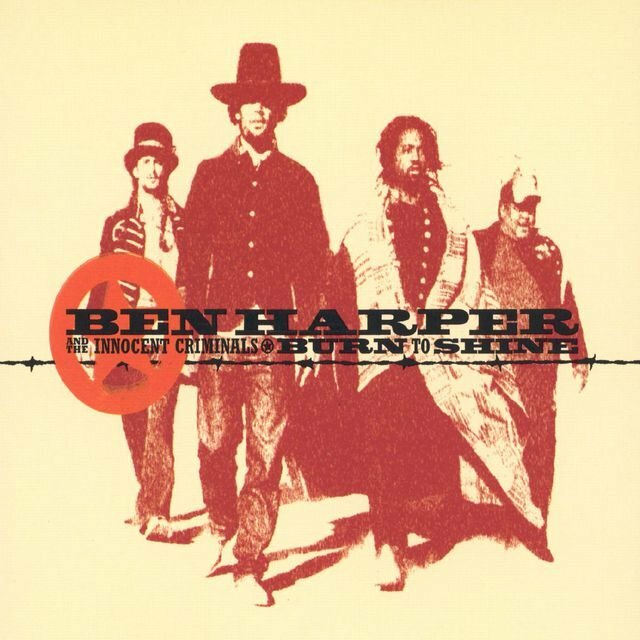 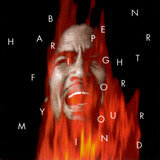 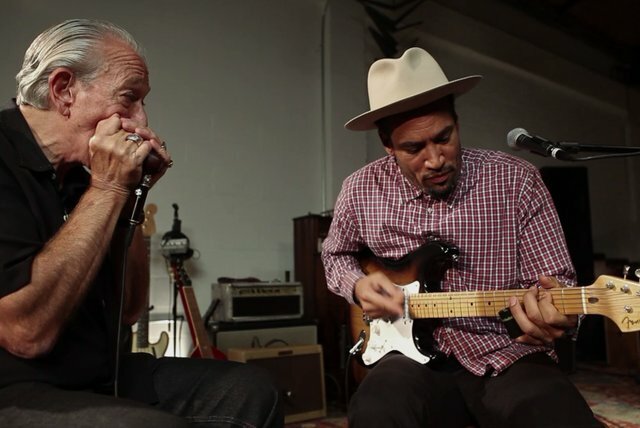 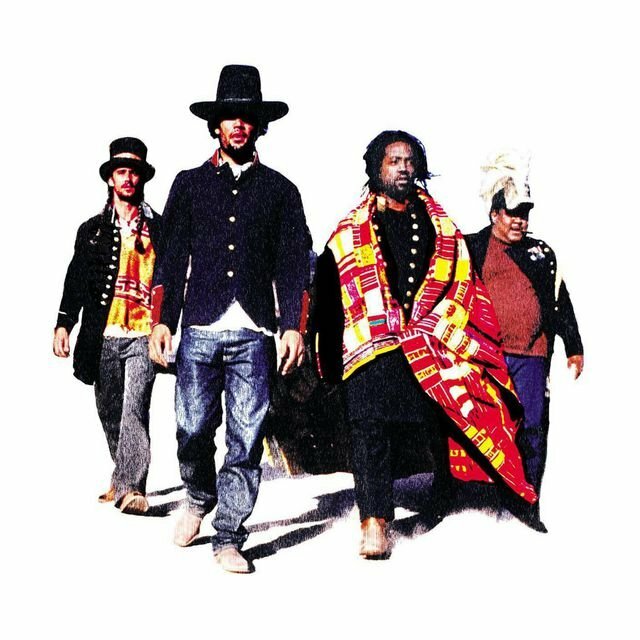 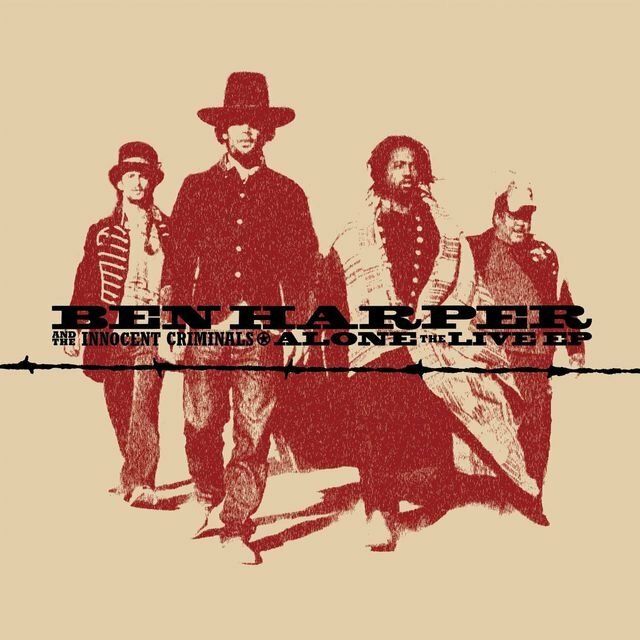 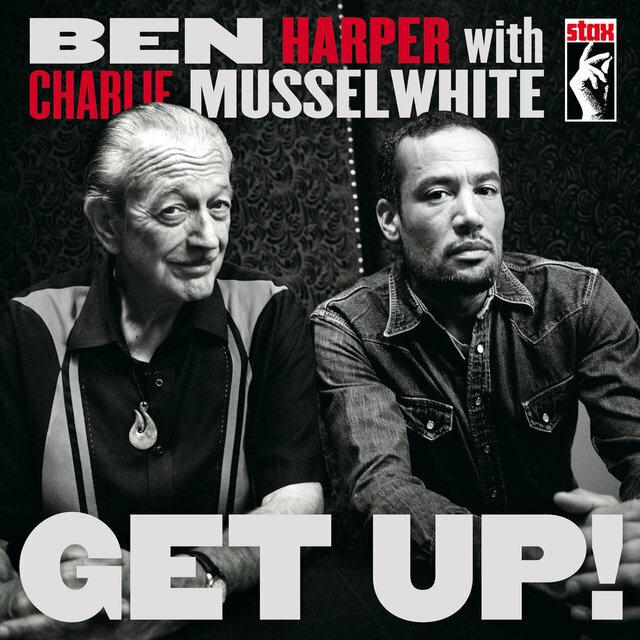 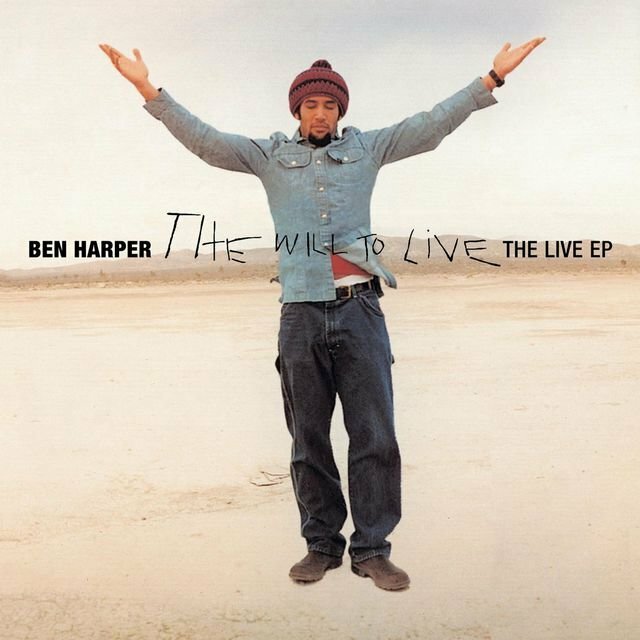 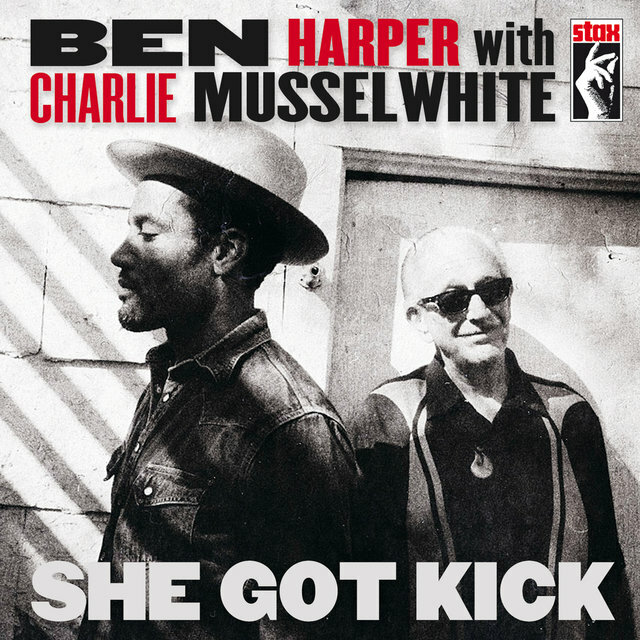 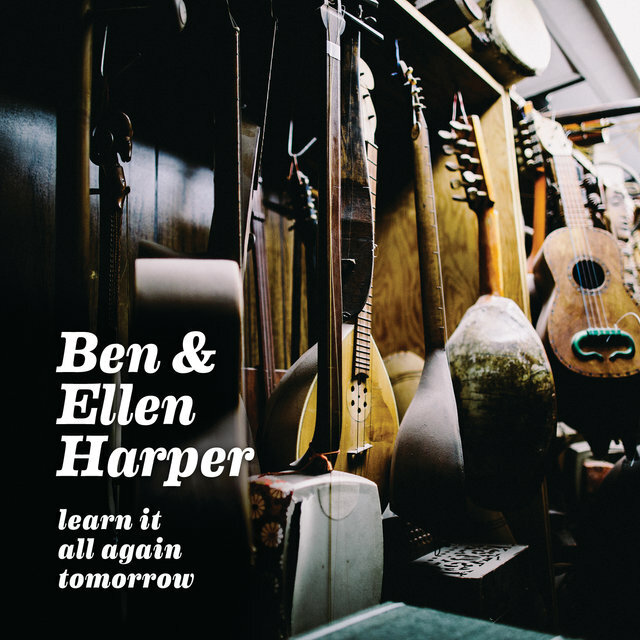 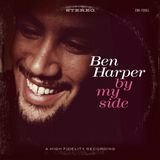 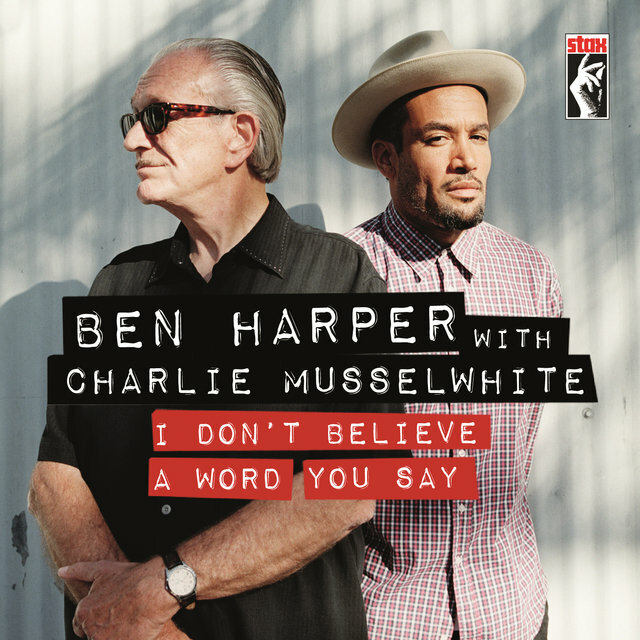 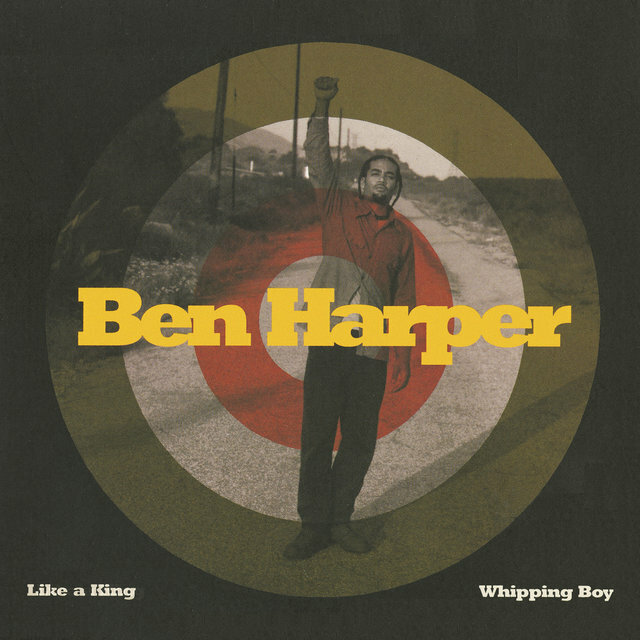 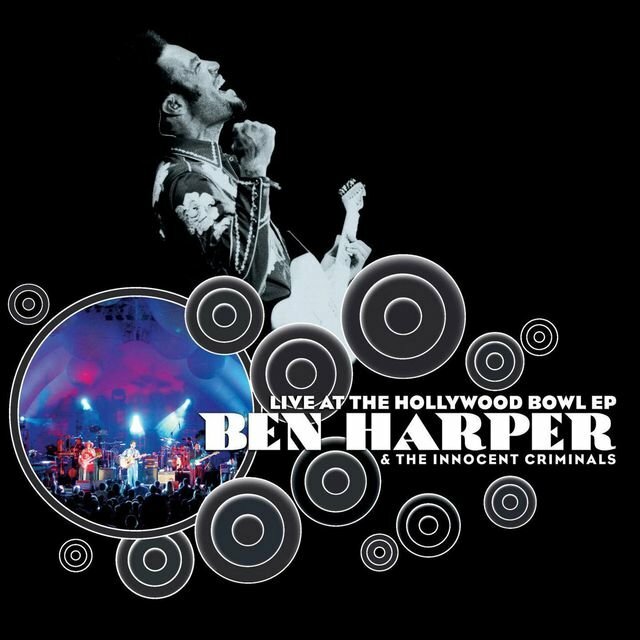 Guitarist, songwriter, and bandleader Ben Harper enjoyed cult status on the jam band scene in the 1990s largely due to the success of his debut album, Welcome to the Cruel World, and its follow-up, Fight for Your Mind, before gaining wider attention near the decade's end. 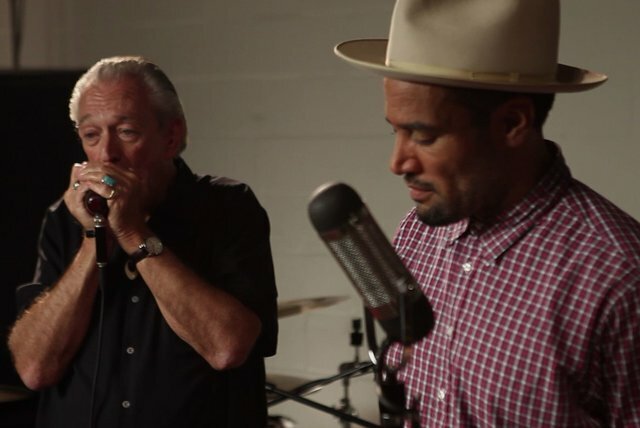 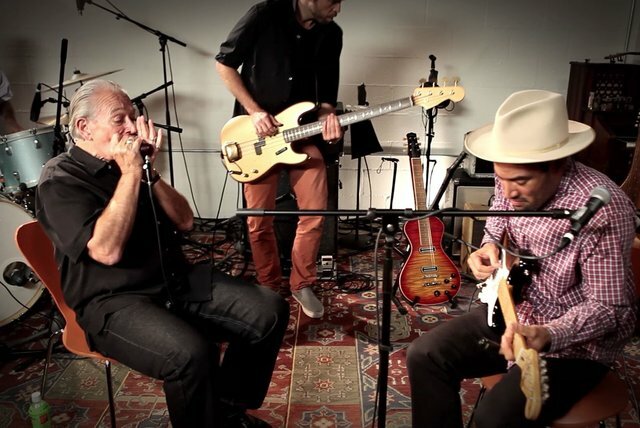 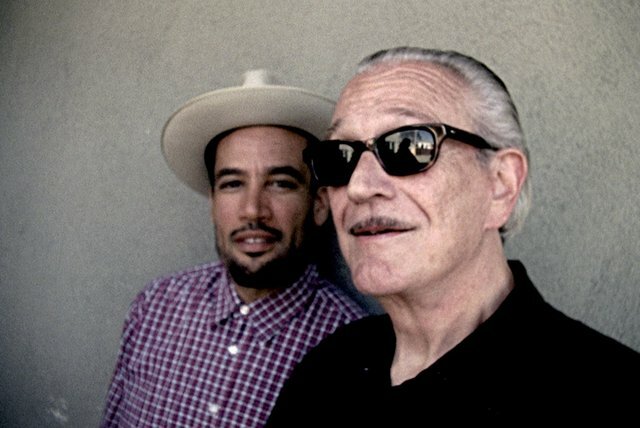 During the 21st century, he transcended the genre to become a wildly diverse performer, collaborator and sideman who has worked with artists ranging from the Blind Boys of Alabama and Charlie Musselwhite to John Mayer. 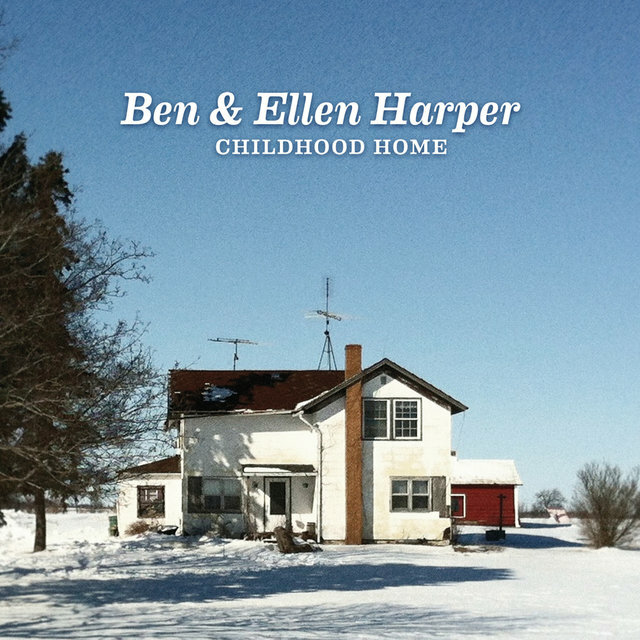 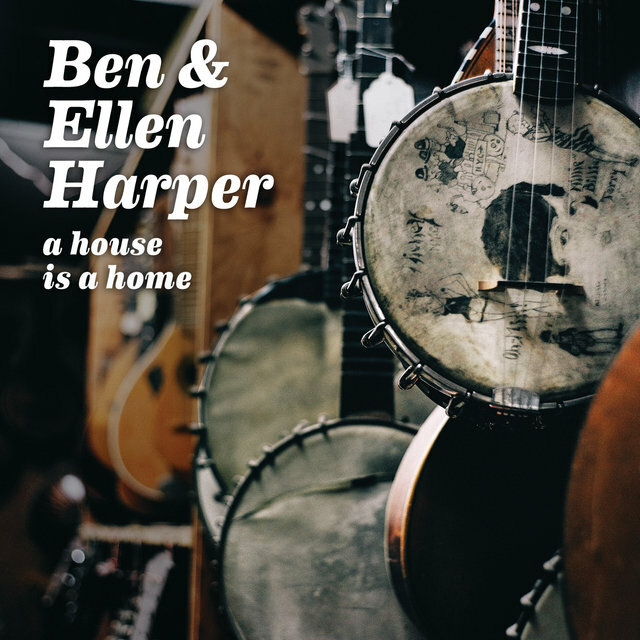 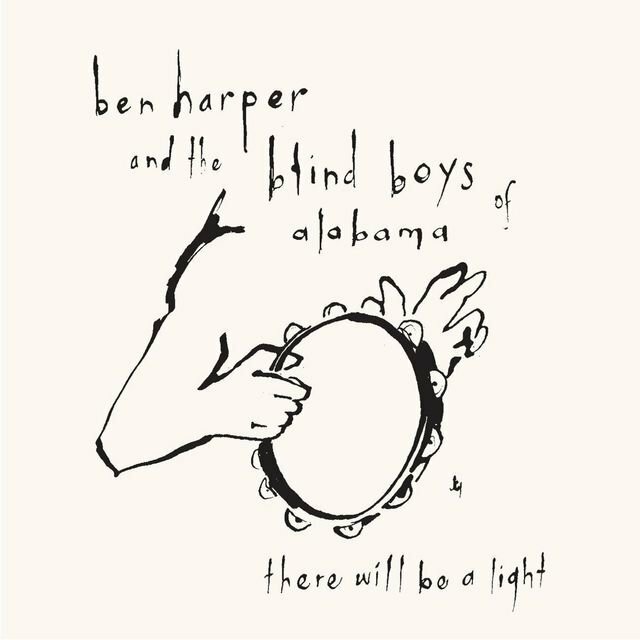 Harper drew his influences from classic singer/songwriters, blues revivalists, guitar slingers, and jam bands like Blues Traveler and Phish, which meant he was embraced by critics and college kids alike. 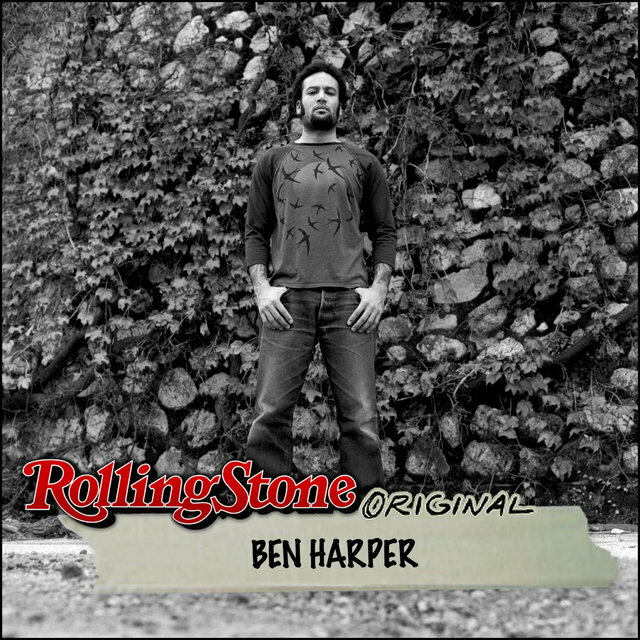 Despite finding commercial success with the radio single "Steal My Kisses" in 2000, Harper continued to explore different (and often challenging) musical textures during the early 21st century, enjoying a solid fan base at home and a considerable amount of fame in Europe, where was named 2003's Artist of the Year by the French branch of Rolling Stone. 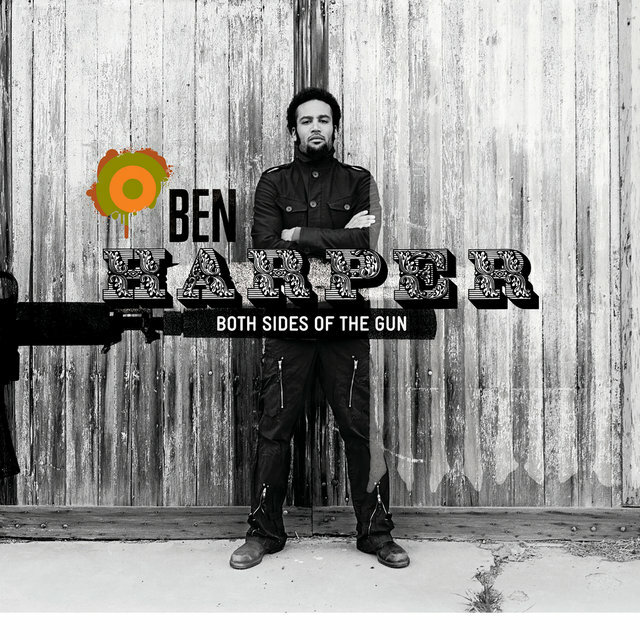 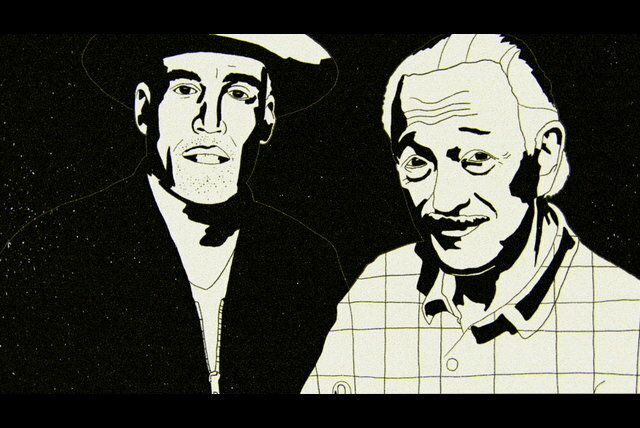 A native of California, Harper grew up listening to blues, folk, soul, R&B, and reggae. 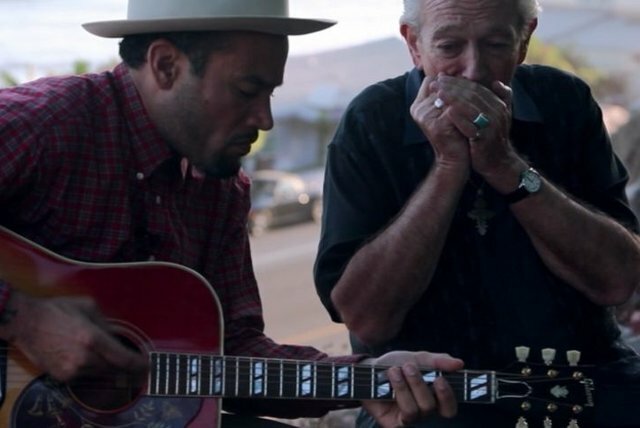 He started playing guitar as a child and began to perform regularly as a preteen. 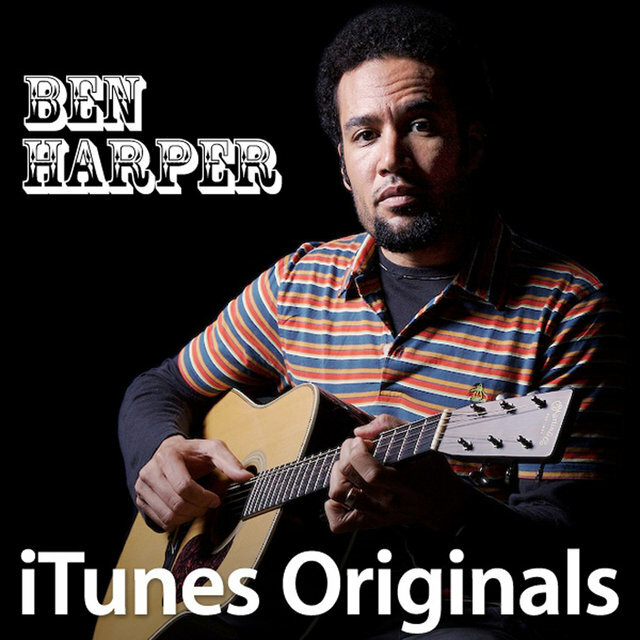 During his adolescence, he focused heavily on the acoustic slide guitar, which eventually became his signature instrument. 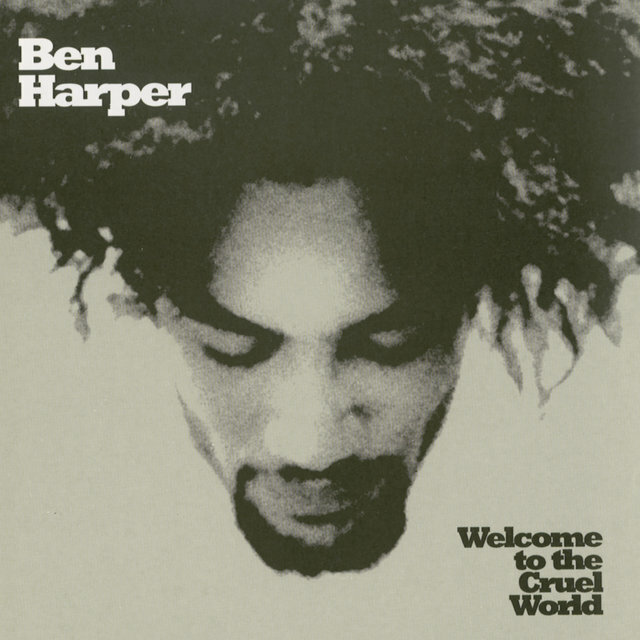 Harper scored a deal with Virgin Records in 1992 after maintaining a steady schedule of shows in the L.A. area; two years later, he released his debut album, Welcome to the Cruel World, to positive reviews. 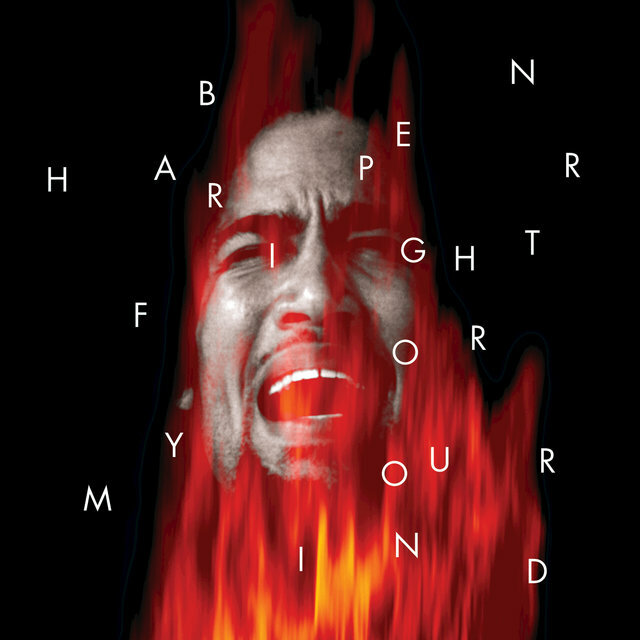 Released in 1995, the politically heavy Fight for Your Mind made for a strong sophomore effort, an obvious growth in musical experimentation and individual declamation. 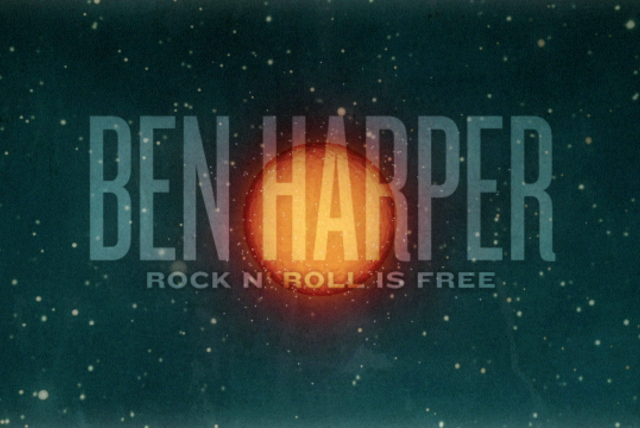 It was also the songwriter's first record to later reach gold status. 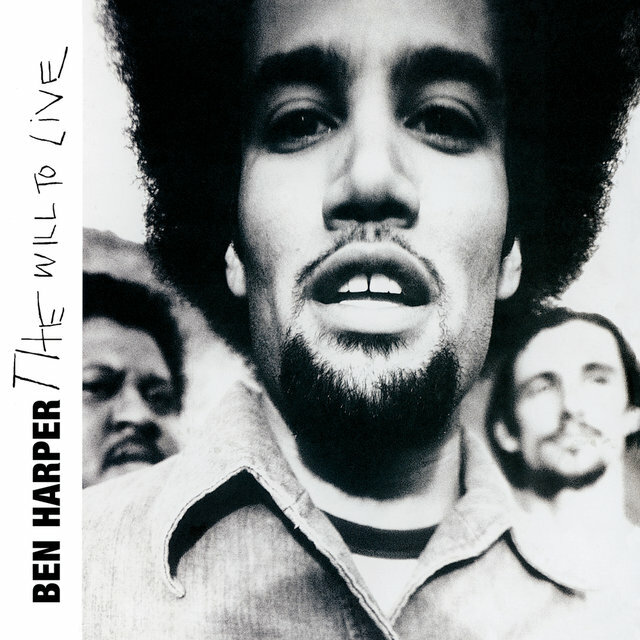 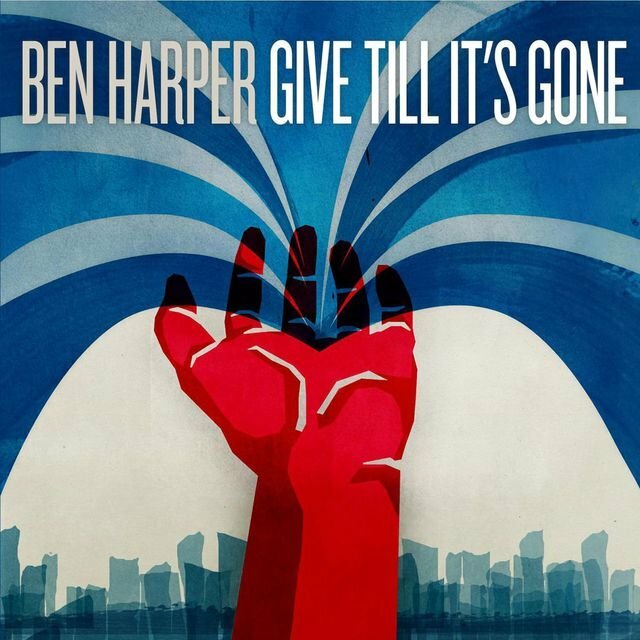 Harper's third album, 1997's The Will to Live, pushed his blues-oriented alternative folk into the middle mainstream, becoming a mainstay at college radio and making inroads at adult alternative radio. 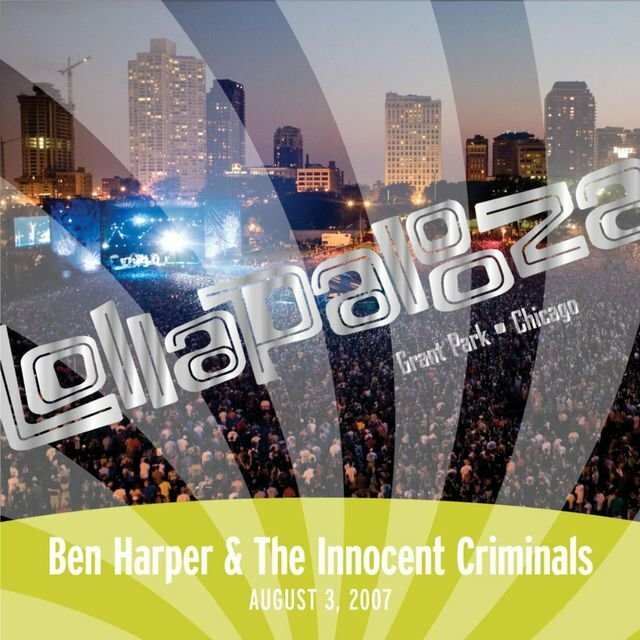 Recorded over two years of touring in support of Fight for Your Mind, The Will to Live also introduced the Innocent Criminals, Harper's longstanding backup band. 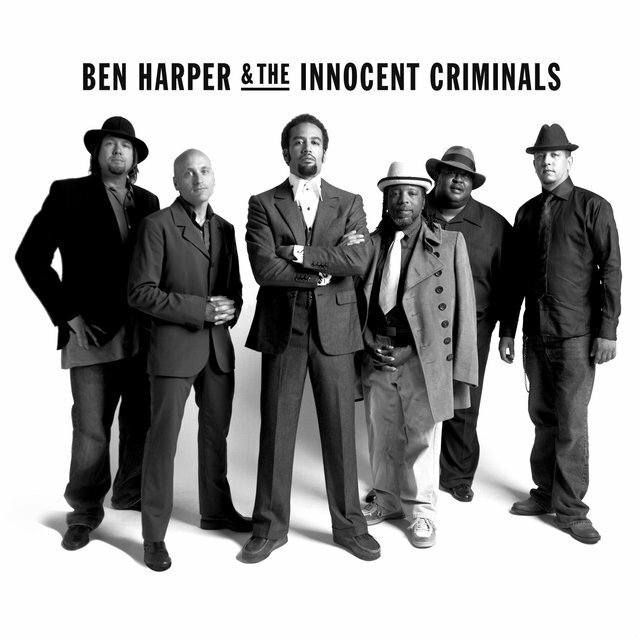 The Innocent Criminals — bassist Juan Nelson, drummer Dean Butterworth, and percussionist David Leach — helped solidify Harper's musical rhythms and emotional diversity over the years to come. 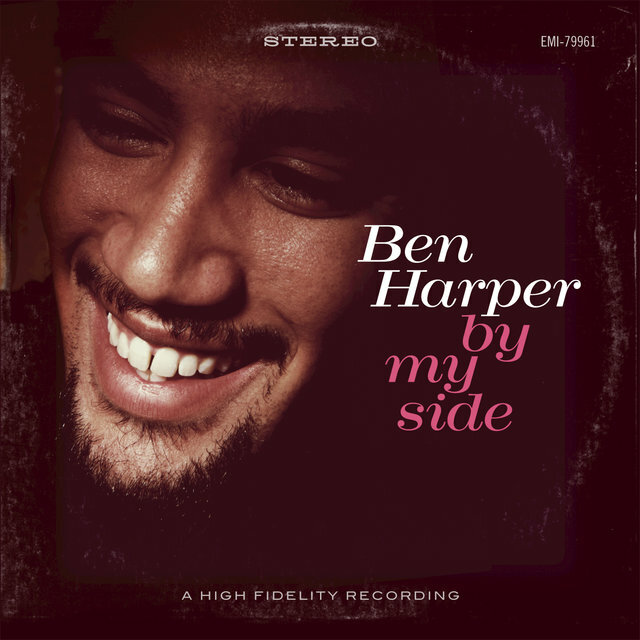 Harper's career gained momentum during 1998 and 1999. 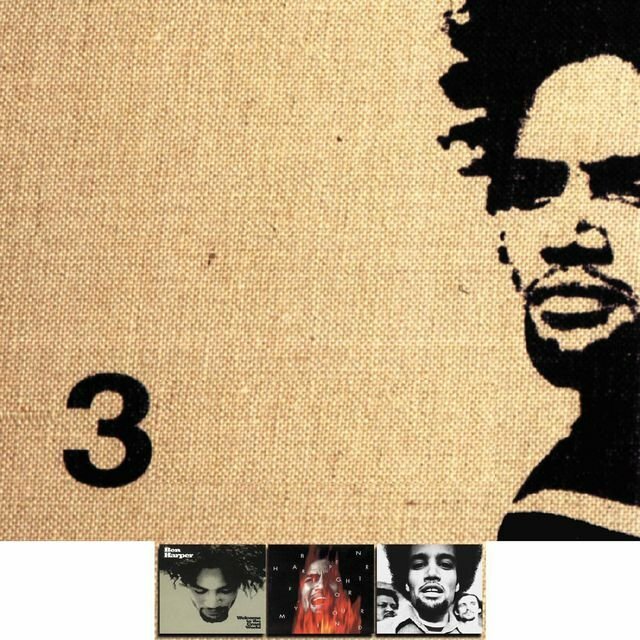 One of his most successful albums to date, 1999's Burn to Shine, blended his fondness of '20s jazz compositions with urban beatboxing, resulting in a clever and passionate collection of songs. 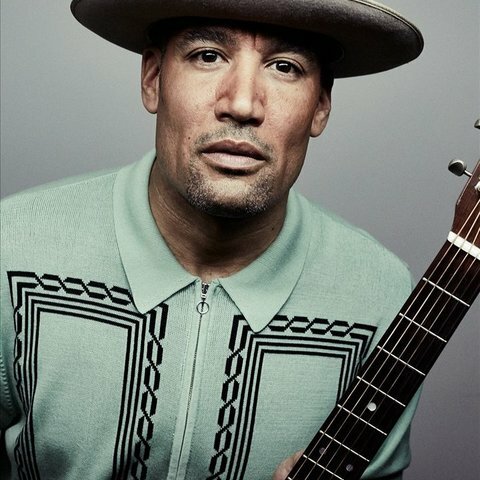 "Steal My Kisses" and "Suzie Blue" were radio favorites, landing him two headlining world tours and an opening spot on the Dave Matthews Band's annual summer trek in 2000. 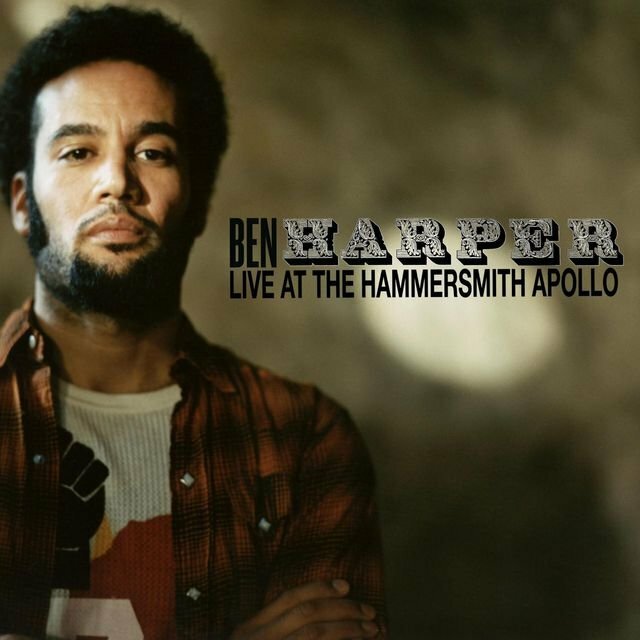 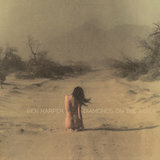 The following spring, Harper issued Live from Mars, a double-disc of live electric and acoustic material spanning the previous year's tour and including covers of material by Led Zeppelin, the Verve, and Marvin Gaye. 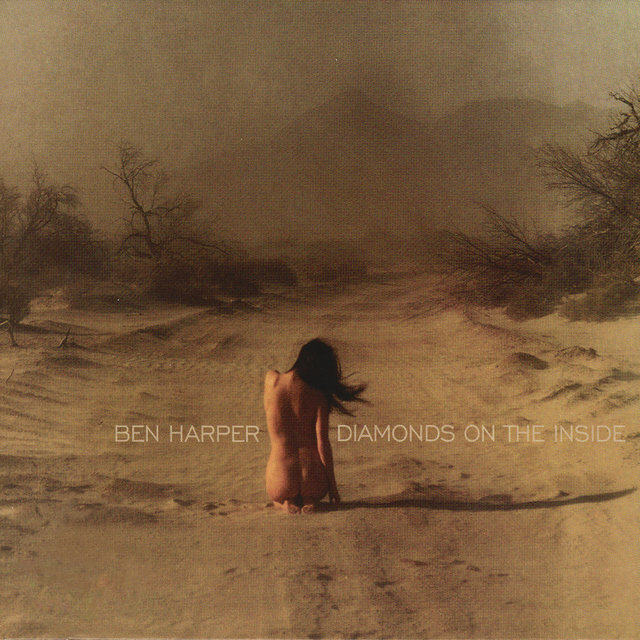 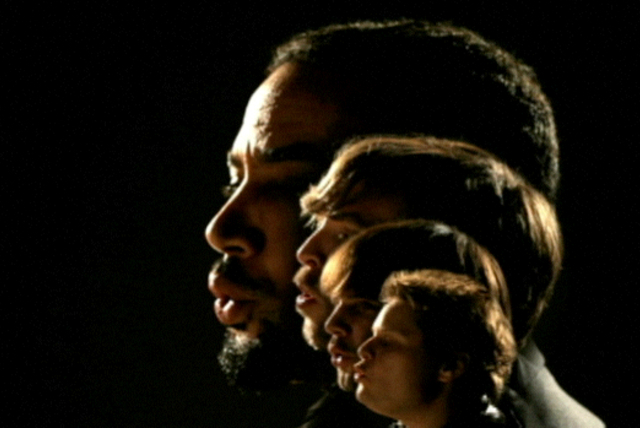 Harper dove into worldbeat on his fifth studio effort, Diamonds on the Inside, which appeared in March 2003. 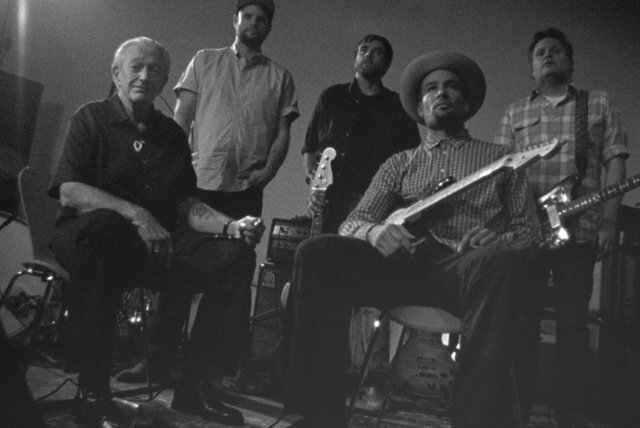 He toured through Europe the following year with the Blind Boys of Alabama, and the two acts entered Capitol Records' basement studios after the tour's commencement to lay down ten tracks together. 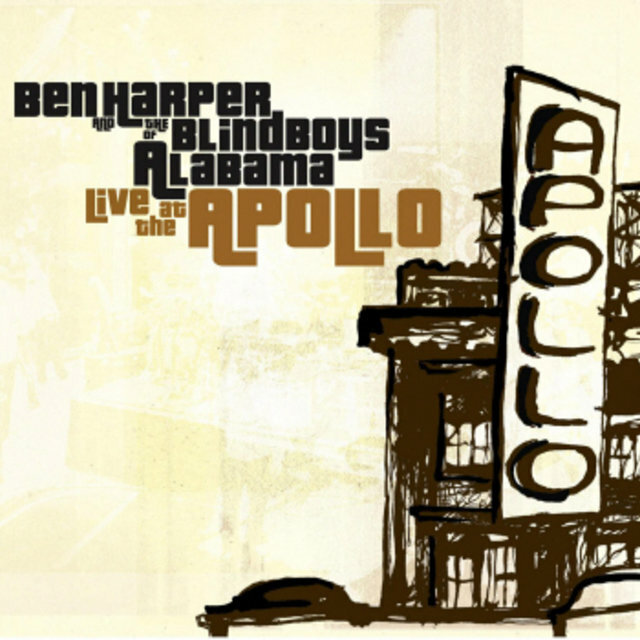 The resulting collaborative album (issued under the names of both Harper and the Blind Boys of Alabama), There Will Be a Light, was released in September 2004, followed by the concert CD/DVD package Live at the Apollo in 2005. 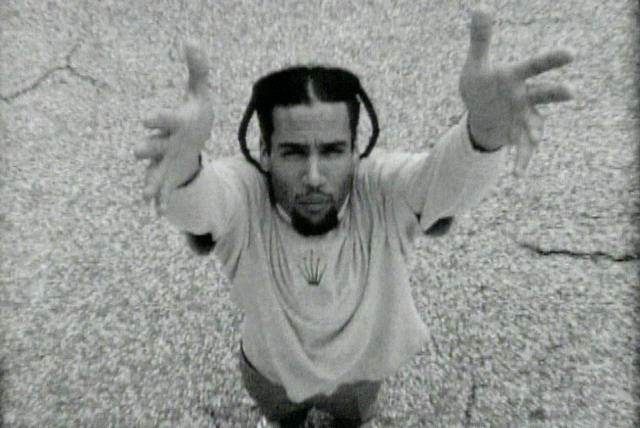 I'm In I'm Out And I'm Gone: The Making of Get Up!